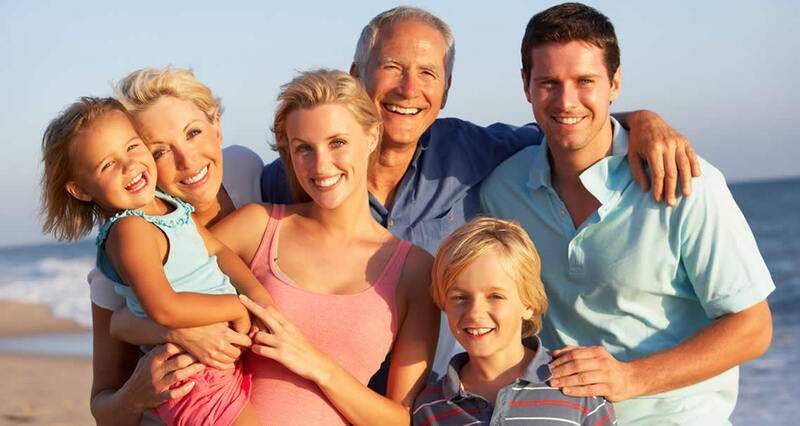 If you want to revitalize your smile, our skilled dentists can craft a gorgeous image courtesy of modern cosmetic dentistry. 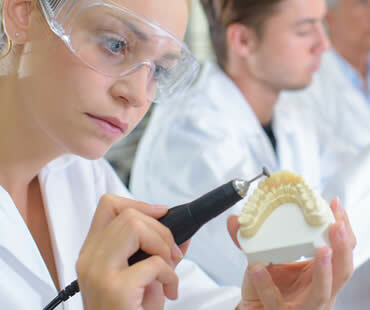 Implant-supported crowns, dentures, and bridges are stronger because like natural teeth, they are anchored directly to the jaw. If you are fearful or anxious, have physical limitations, severe gag reflex, or have difficulty getting numb, consider sedation dentistry. 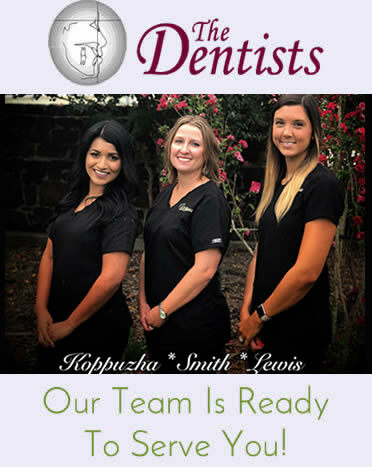 In our state of the art facility, conveniently located just off Highway 71 West in Bastrop, Texas, you will find a team of highly trained and skilled dental professionals who are dedicated to giving you the bright, beautiful smile you deserve. I have been going to The Dentists for about 10 years and wouldn't think of going to any other dentist. They run a very friendly office and all the gals and Dr's. 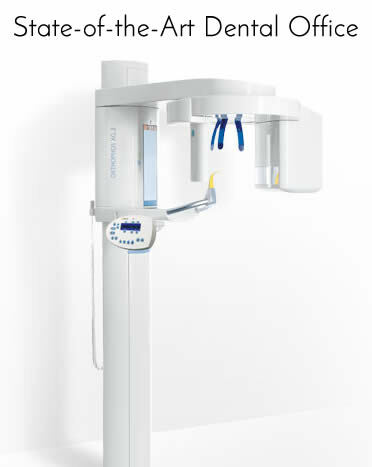 are not only friendly but have the latest up to date equipment and makes the dental work a lot less painful than a lot of the old equipment did. Everyone who works there treats everyone with respect and kindness. 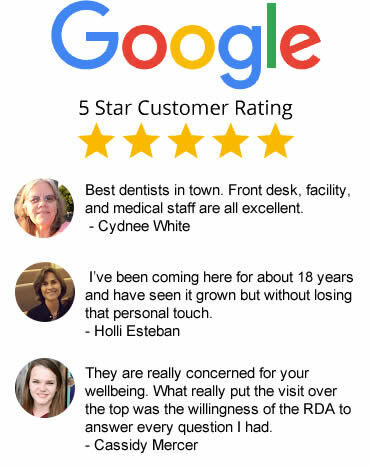 You can't go wrong by going to this group of dentists and the office folks, they are like one big family. As bad as I hate going to the dentist I don't mind going here and I have to go every 4 months for gum problems. Give them a try you won't regret it!!! This a just a short update to my review. I have recently lost 2 of my teeth and Dr. Lewis took care of it for me. I haven't met a sweeter, nicer and more concerned dentist since I left Las Vegas which was way back in 2004. She has a wonderful bedside?? manner and worries about making sure your numb before she starts. 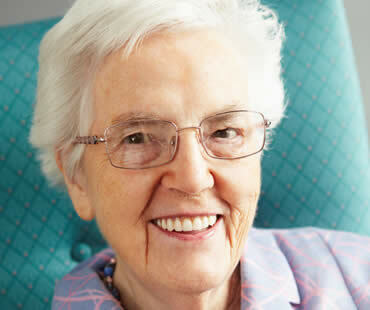 You will feel very comfortable with Dr. Lewis and trust her very fast. I still hate going to the dentist but when you have a Dr. you trust it's not as bad as before. Try them, the whole office staff will do everything possible to work with you and take wonderful care of you!!! The dental hygienist was efficient and pleasant. The dentist was nice and through. All the staff are pleasant and helpful. Friendly, painless and worked with me to pay my bill. I will go back. If you go to The Dentists just once, I can't imagine that you’d go elsewhere. I couldn’t find a good dentist and someone recommended The Dentists. When I first went into their office, the very large and nicely furnished waiting room told me that they have lots of patients, and they can’t have lots of patients if they’re not very good. I went to the front desk and was greeted professionally and with a smile. I had the impression that the three or four women in that office enjoyed their work, and each other. It seemed like a good work environment. I was soon ushered into the inner workings of the office where the needles and drills usually justify our anxiety. 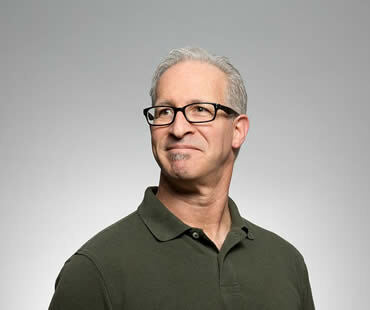 The work was completed and I realized that I had never experienced that level of dental care. My dentist is Dr. Jacklyn Smith (sorry Dr. Smith if I spelled your first name incorrectly). She owns the place and is absolutely excellent. She cares. (The other two dentists in the office must be very good, or I don’t think they would be working for Dr. Smith.) My hygienist is also excellent. I always receive the best cleaning (something I didn’t get at trhe wo previous dentists). When she finished, Dr. Smith came in and looked in my mouth from side to side and top to bottom, while she was giving my hygienist info on each tooth to enter into their computer system. Each visit they monitor each tooth, and provide preventive maintenance, if necessary. They once were concerned about something, and Dr. Smith wrapped what looked like a small string, with antibiotic, around a tooth at the gum. I couldn’t feel it, forgot it was there, and it eventually dissolved. Have you received that level of care at any other dentist? I spent a lot of GOOD money on BAD dentistry. You don’t have to. All of the personnel and Drs at "The Dentists" are pleasant and very helpful. They explain each step, and why it is necessary. I am a person that dreads a visit to the dentist, but, "The Dentists" put me at ease. Very short waiting period. Friendly, professional technician. State of the art equipment. Gentle treatment in my mouth . Good results. Best dentistry money can buy.